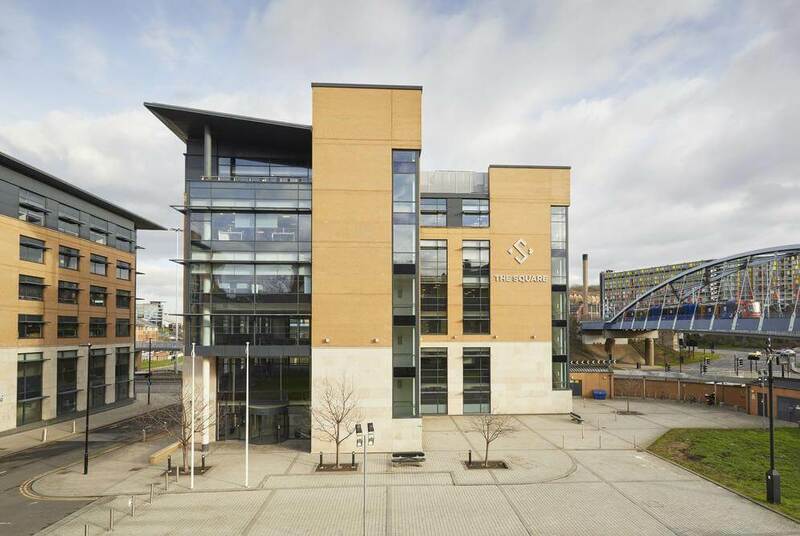 Kerr Interiors were chosen to fully refurbish this old Carillion building in Sheffield. 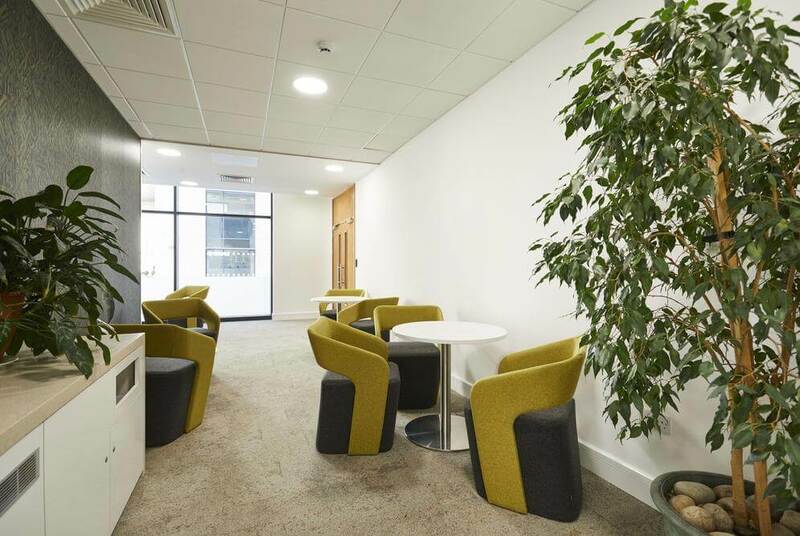 The aim was to completely transform The Square into a modern, open plan office space. After consultation with our client, it was decided that Kerr would essentially demolish what existed internally and start from scratch. 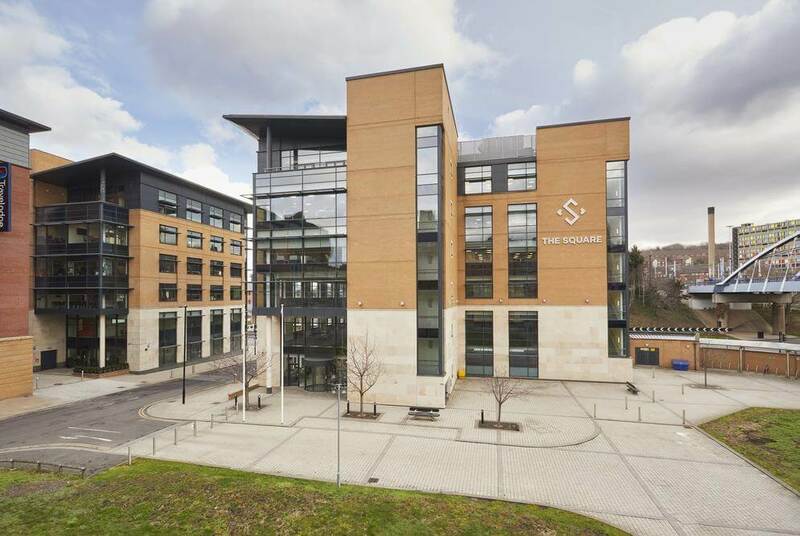 Converting The Square into a stylish office space was a result of extensive works. To begin, we ensured the structural integrity of the building before demolishing the contents to revert the 3 floors back to open plan. Following this, Kerr Interiors continued on to fully refurbish 3 floors. 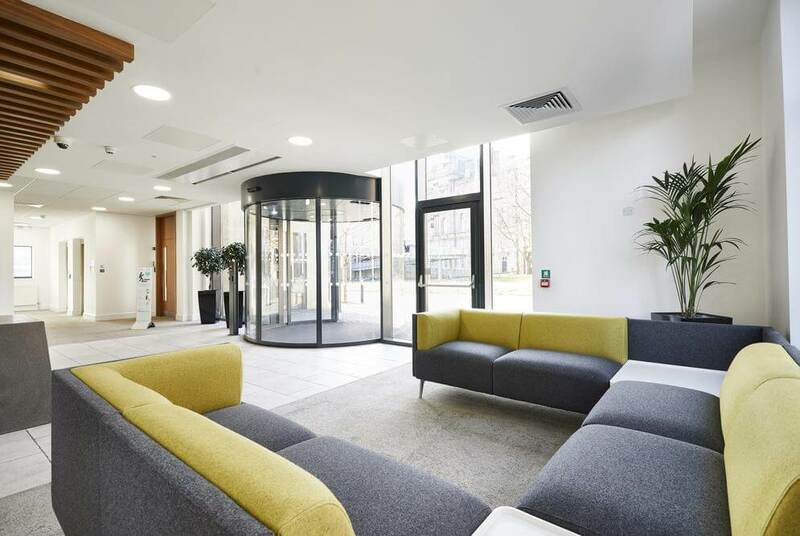 Refurbishment efforts included new electrical and mechanical installations, new ceilings, new floor coverings, extensive joinery and reupholstery works, and full decoration as well as the creation and installation of external signage. At the conclusion of the project, Kerr Interiors had transformed a tired building into something modern, sophisticated and ready for use. 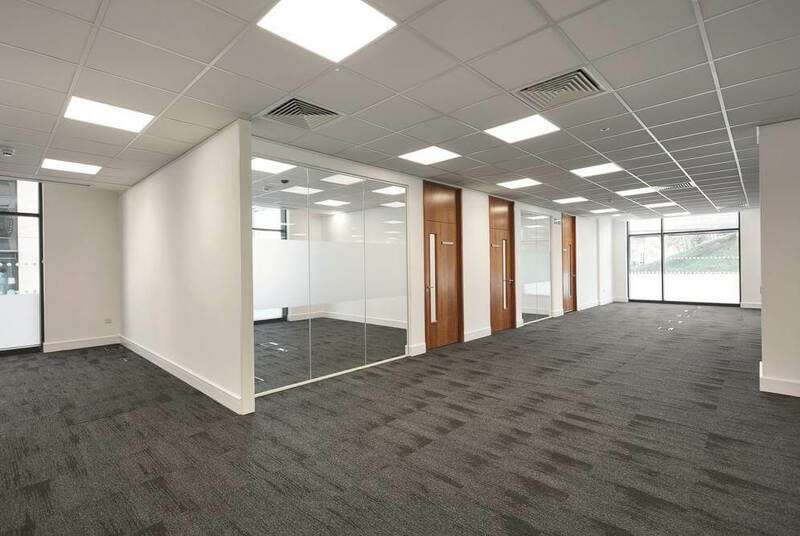 Kerr Interiors deliver a wide range of services from office fit out and to complete commercial unit redevelopments. 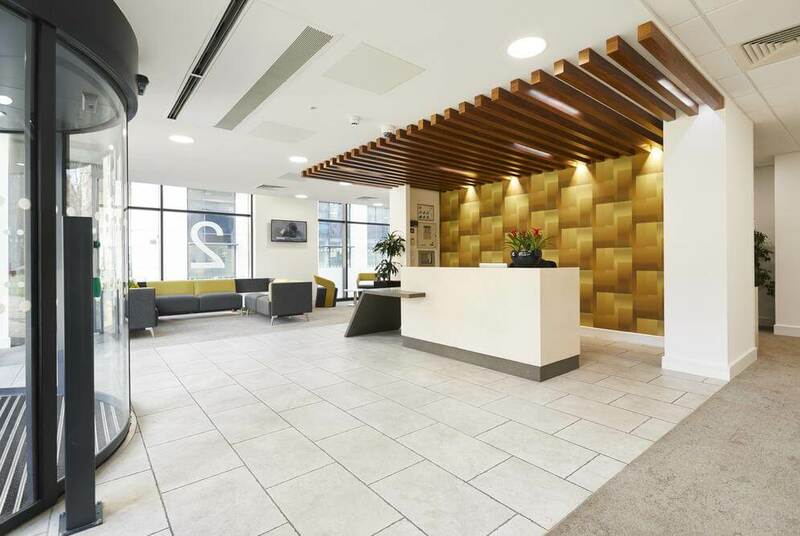 Kerr Interiors are specialist commercial fit out and refurbishment contractors, offering clients a complete bespoke package for every project. 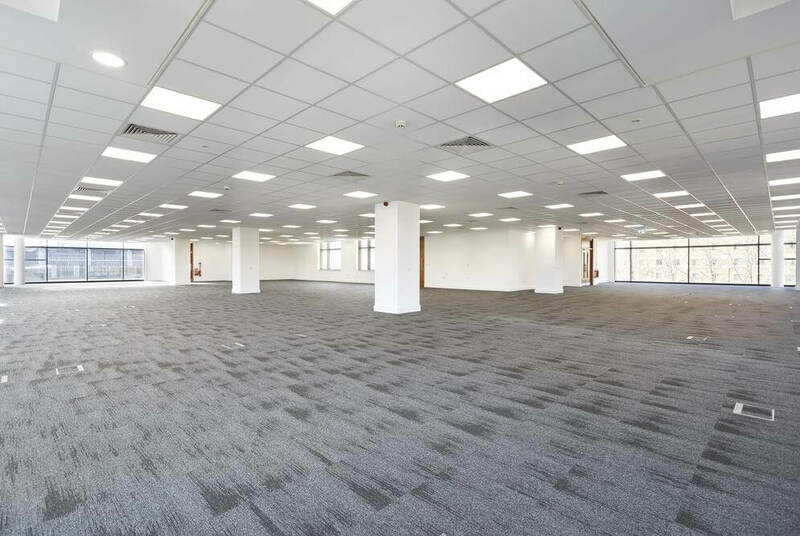 Providing complete turnkey packages on commercial refurbishments, whether it be for individual clients, landlords or consultancy teams.